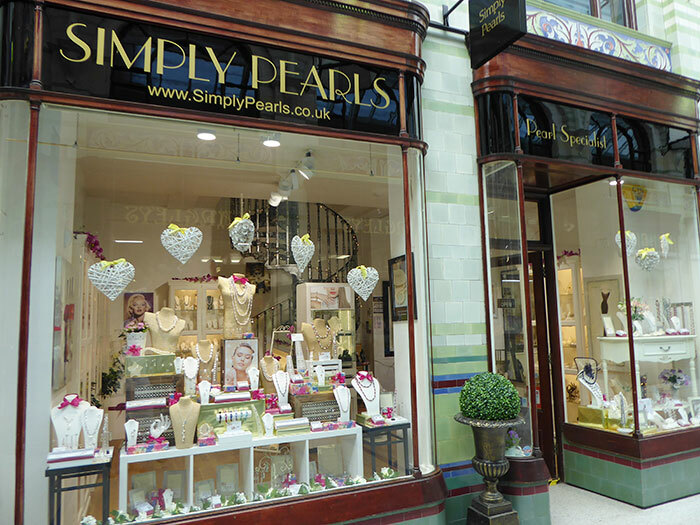 We have a passion for all pearls and specialise in all both saltwater and freshwater cultured pearl jewellery. No matter the colour all of our pearls are real! Our range covers everything from classical pearl necklaces to modern pendants and earrings. Our aim is to show that pearls can be stylish fashionable and fun to wear, and shouldn’t be reserved for weddings although we do of course have a great range perfect for brides and bridesmaids. We can also restring or re-model your old pearl necklaces on site.